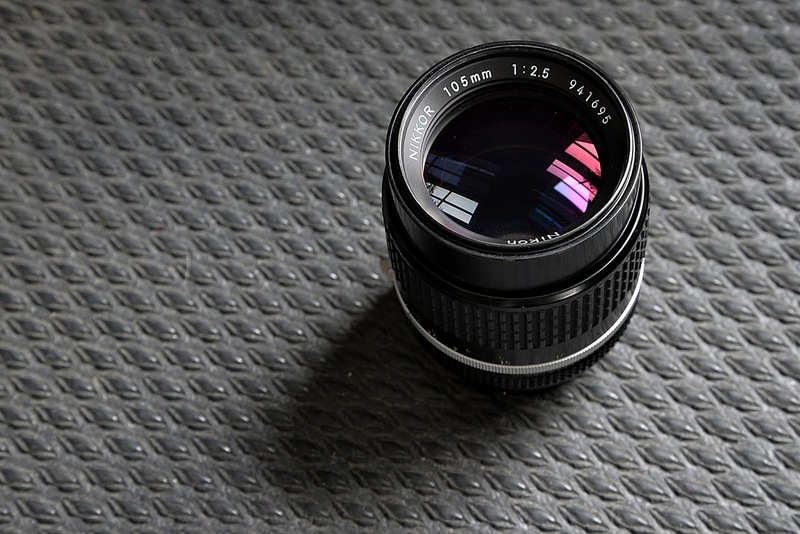 Once you've gone Nikon-Retro what is your second lens choice? What would you pair with your D700? A Fairly Modern Copy of the Timeless Nikon 105mm f2.5 ai Lens. Yesterday I made the argument that the first lens most people should consider would be the 24-120mm f4.0 VR zoom lens. It's wide focal length range, high sharpness over most of the frame, and its very good image stabilization make it a really good all around choice for such a wide variety of situations that I think it doesn't require much deep thought to appreciate its value. But what comes next?